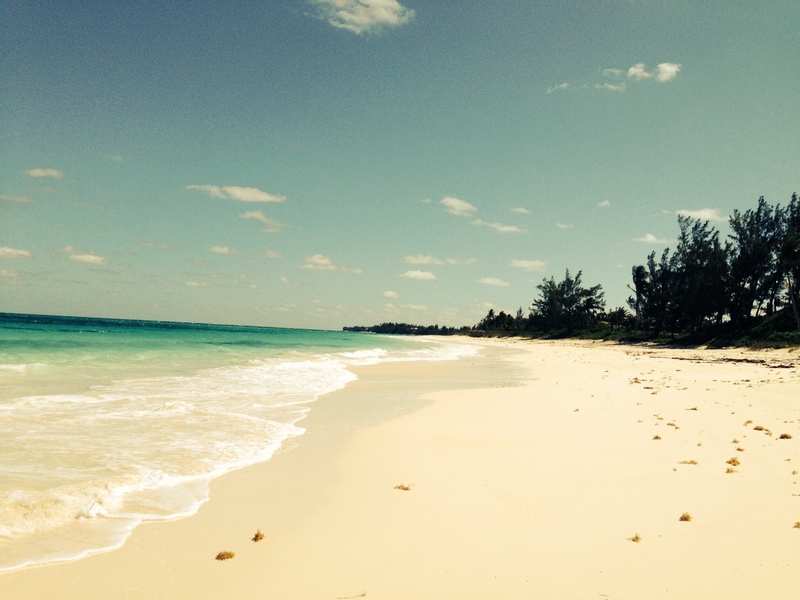 I’m currently on vacation with Tony–staying in a house on a deserted beach in Eleuthera (Bahamas). 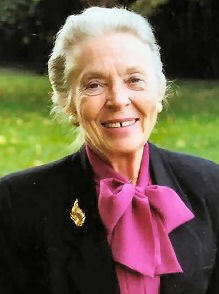 This article about Elisabeth Elliot is a repost. Elisabeth’s parents were missionaries in Belgium, which is where she was born, but they returned to the States when she was just a few months old, and she was brought up near Philadelphia. Elisabeth went to Wheaton College where she studied classical Greek in the knowledge that this would help her translate the Bible into the languages of unreached people groups. She met her first husband, Jim, while she was there. Following college she went to Ecuador to work with the Quichua Indians. A year later, Jim also came to work with the Quichua. Jim and Elisabeth were married in Quito in 1953. Left alone with a 10 month old daughter, Elisabeth Elliot continued work with the Quichua tribe. Then God led her to two Auca women who were living amongst the Quichua, whom she invited to live with her. They stayed for a whole year, and taught her and fellow missionary, Rachel Saint, the Huao language spoken by the Aucas. One of the two Auca ladies was the key to Elisabeth being able to live and work with the Aucas, the people who had killed her husband. She spent two years with them with her three-year-old daughter, Valerie, and Rachel. She then returned to her work with the Quichuas, finally going back to the States in 1963. Since then she has led a very productive life, speaking and writing. She became an adjunct professor at Gordon-Conwell Theological Seminary and was one of the stylistic consultants for the New International Version of the Bible. She also remarried, and now works with her current husband. 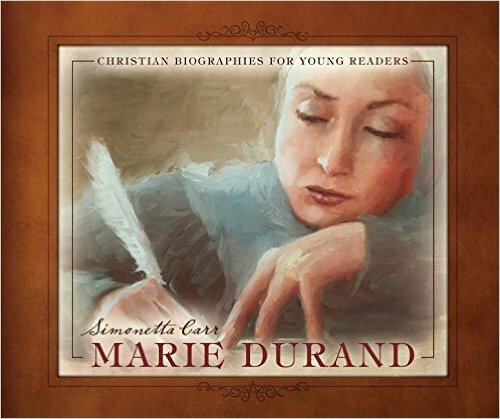 She is one of the most influential Christian women of our day. Maria was born again at the age of 13, and immediately dedicated her life to “going out in the highways and hedges and gathering in the lost sheep.” Her first plan was to marry a missionary but her father died suddenly and she was faced with the task of supporting her family. She had six children by her first husband, P.H. Woodworth who was a farmer. Five of her children died young, leaving her with a daughter. As Maria studied the Bible diligently, she concluded that God had used women as ministers, prophets and leaders and that Joel’s prophecy that God would pour out his Spirit on all flesh specifically applied to women. Then she had a vision. Angels took her over a long field of waving grain. In the vision, she began to preach and the grain began to fall like sheaves. Soon after this vision, she began ministering to small groups in her community. Everywhere she went, people would fall to the floor, weeping, under a deep conviction of sin. She began traveling and wherever she went there was a demonstration of the Holy Spirit with hundreds miraculously healed and hundreds finding Christ. By the time she was in her early 40s, she was preaching to crowds of over 25,000 without a public address system in crusades around the country. Hundreds fell to the ground under the power of God and the secular world was amazed at the demonstrations of God’s power as people were healed and set free. Thousands found Christ during these meetings. Eventually, Maria divorced her husband for infidelity. She later became Maria Woodworth-Etter when she married Samuel Etter, who became a partner in her work for the remaining 12 years of his life. Maria Woodworth-Etter has been called the grandmother of the Pentecostal movement. 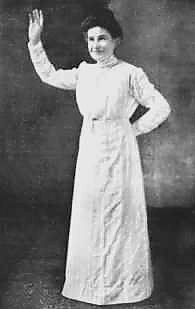 She had a profound influence on people such as Smith Wigglesworth, Aimee Semple-McPherson, John Alexander Dowie, John G. Lake and Kathryn Kuhlman. For the last years of her life, she ministered from one of the churches she had started in Indianapolis. As she became weaker, she would be carried to the pulpit and finally ministered from her bed. She died at the age of 80.